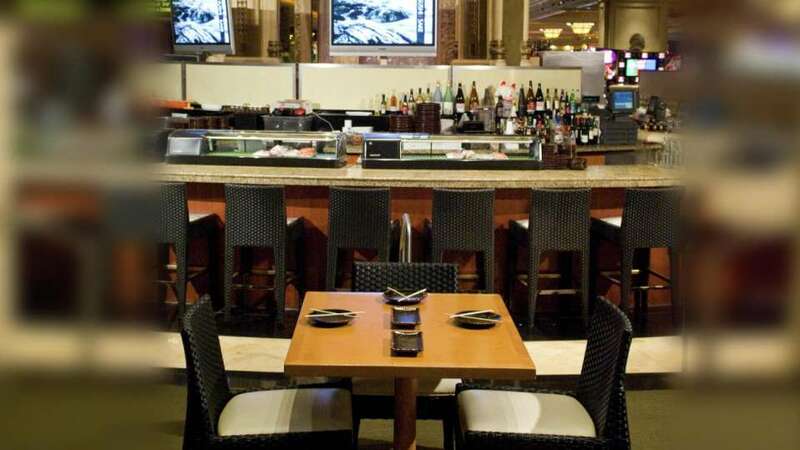 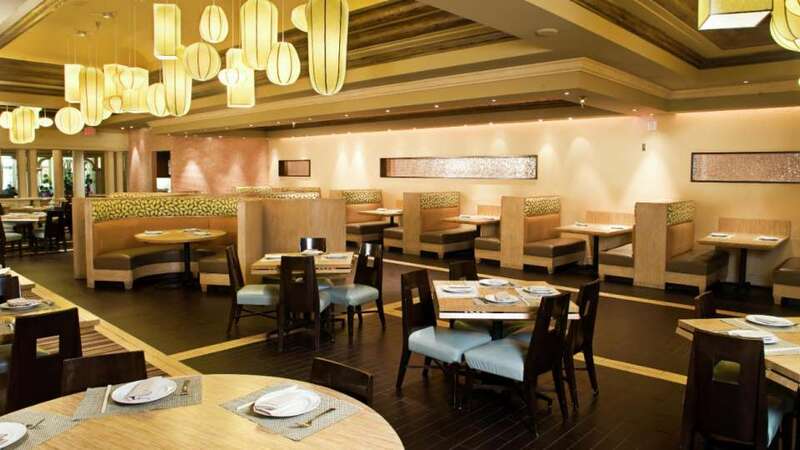 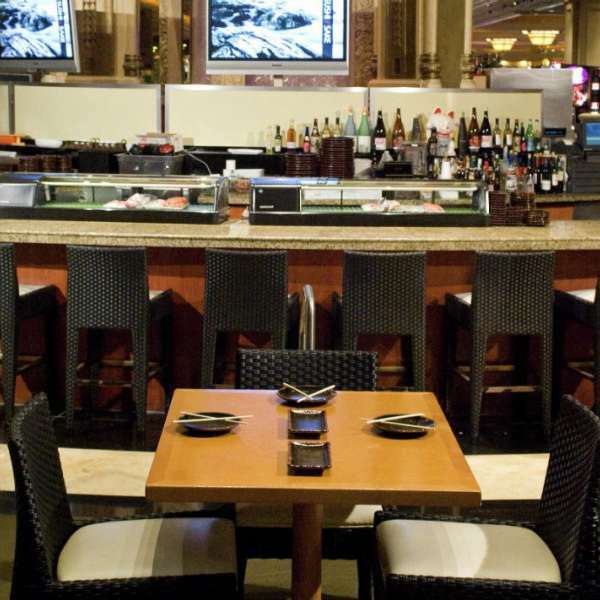 At Mandalay Bay, we offer special group dining options for parties of many sizes. 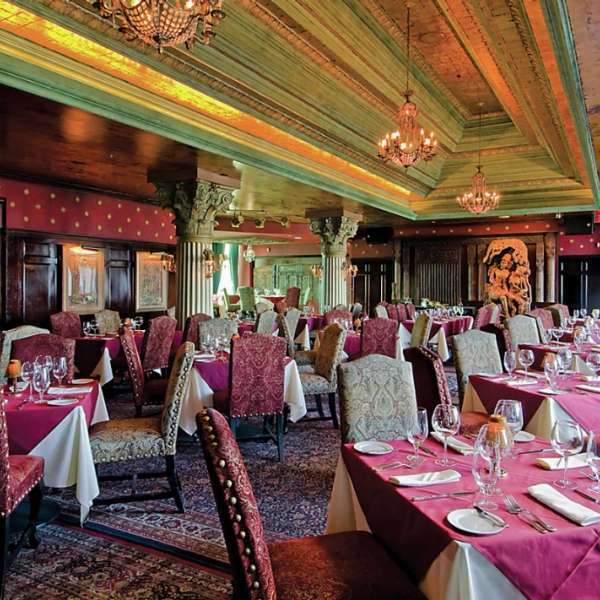 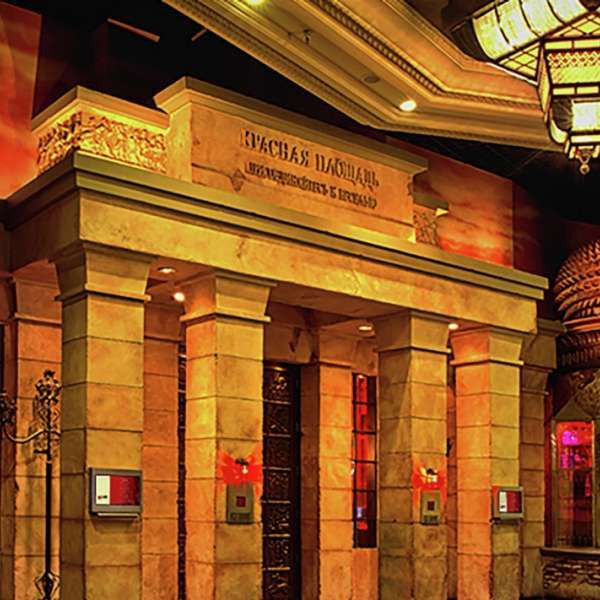 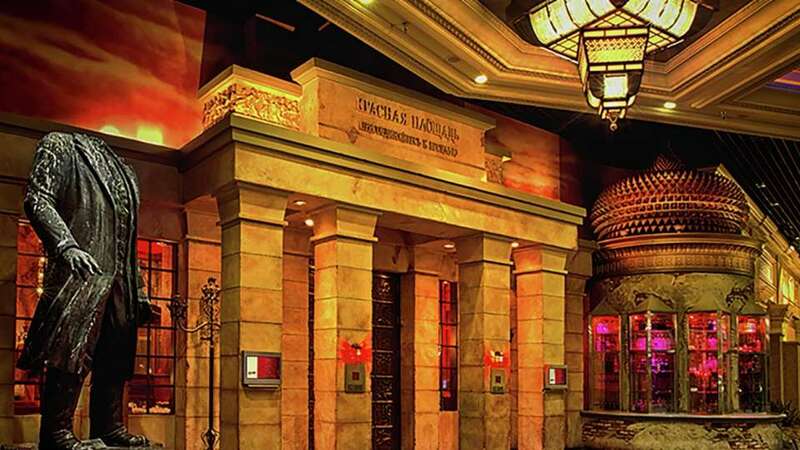 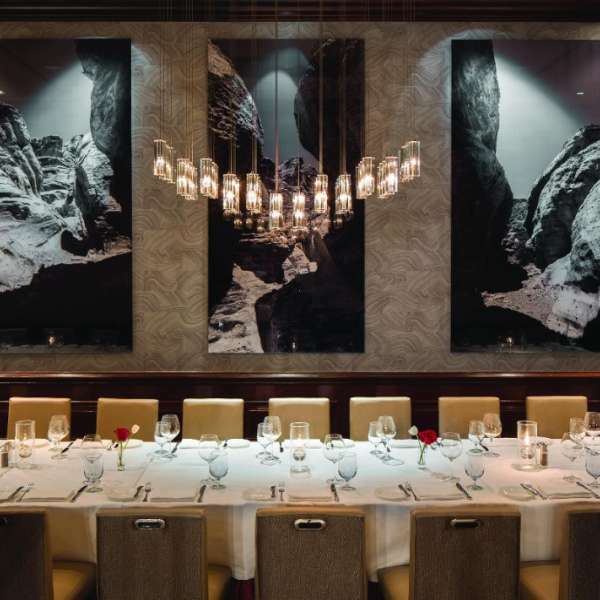 With the finest restaurants in Las Vegas—an eclectic combination of international menus, famous restaurateurs and spectacular settings —we can make sure your group has an adventurous and unforgettable dining experience. 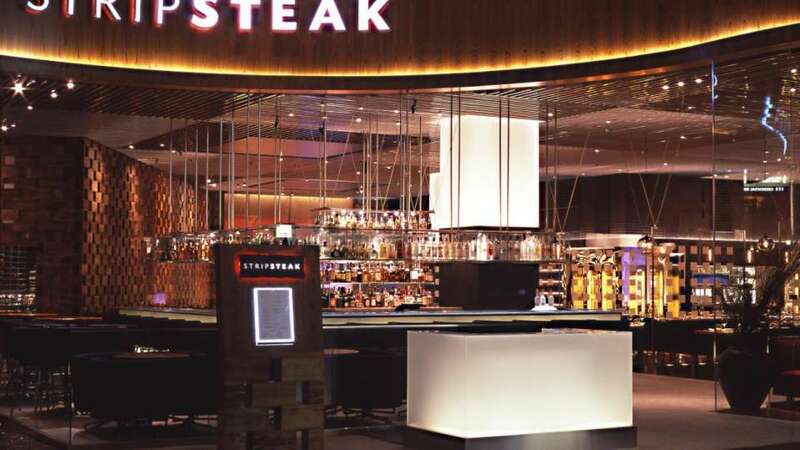 Please complete the following request form and one of our Group Dining Coordinators will be in contact with you within 24 hours (excluding Sundays or Holidays). 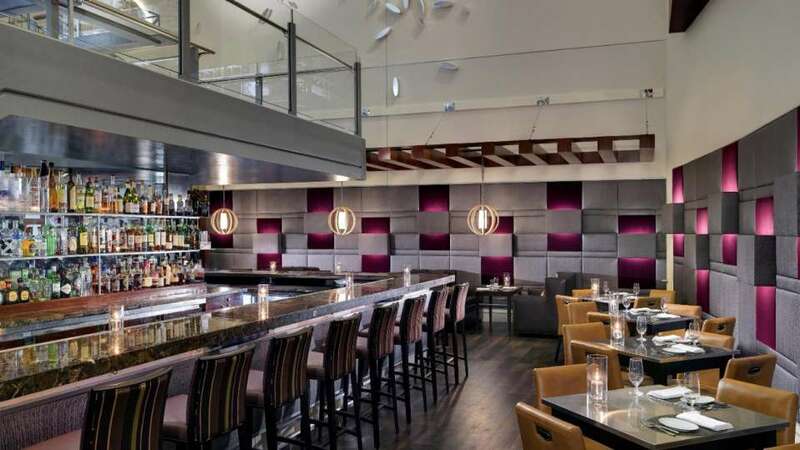 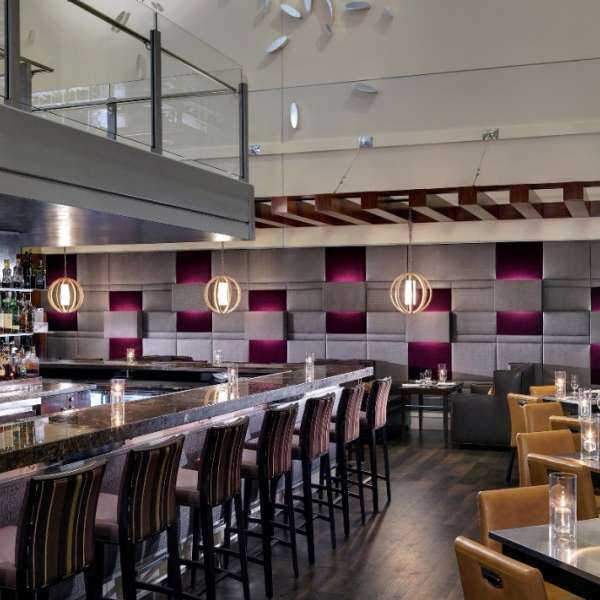 The reimagined Aureole offers an intimate bar and lounge area. 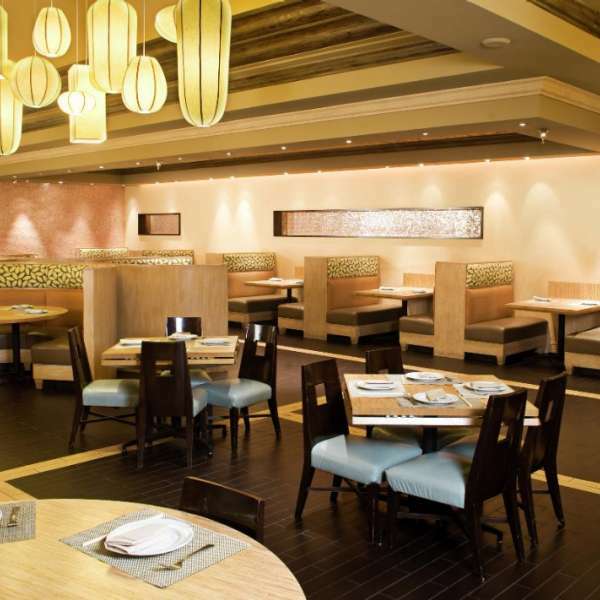 Interior of Bayside Buffet at Mandalay Bay. 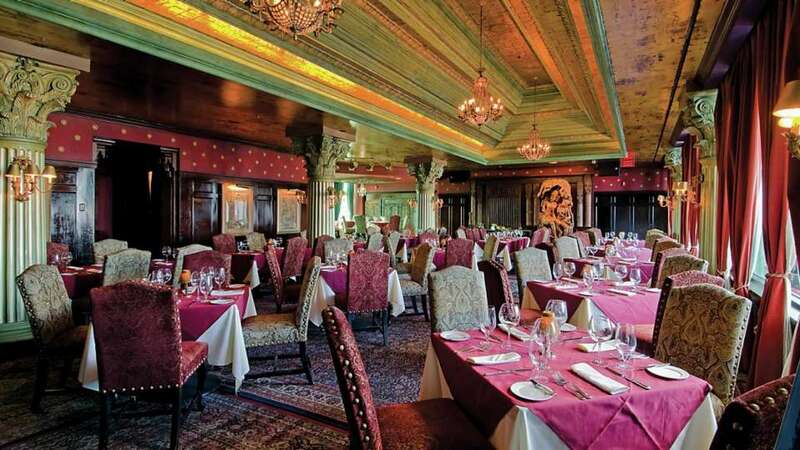 House of Blues Foundation Room Long Dining Room; Breathtaking views of the Las Vegas Strip surrounded by the original paneling, gold leaf ceiling and chandeliers from the Kellog family estate. 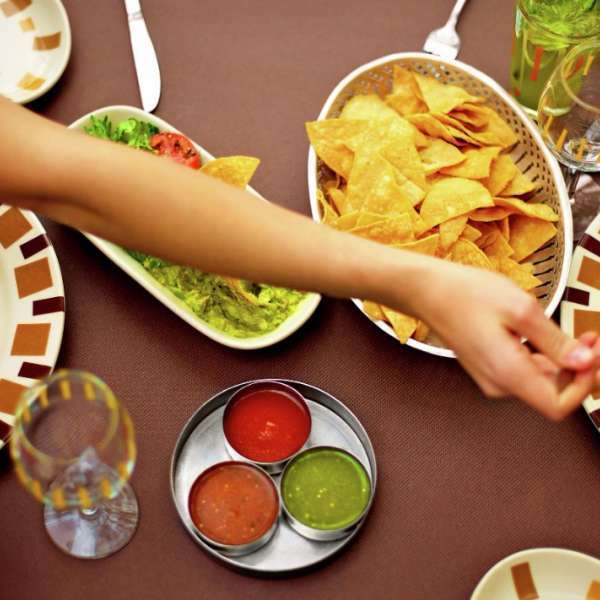 A variety of Mexican cuisine covers a table at Border Grill. 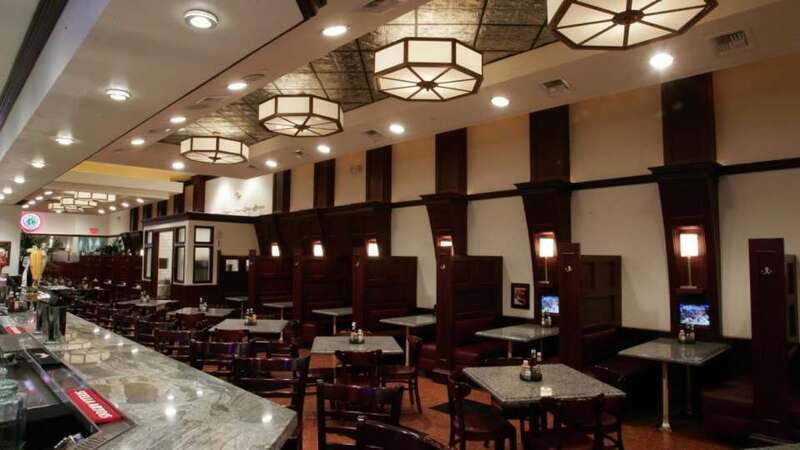 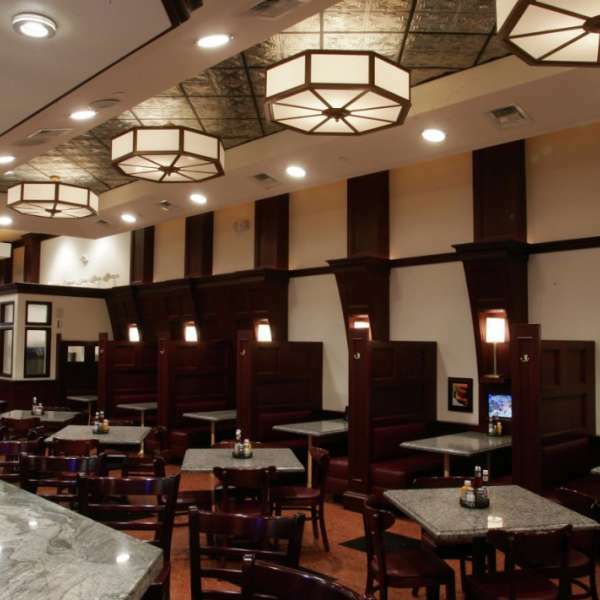 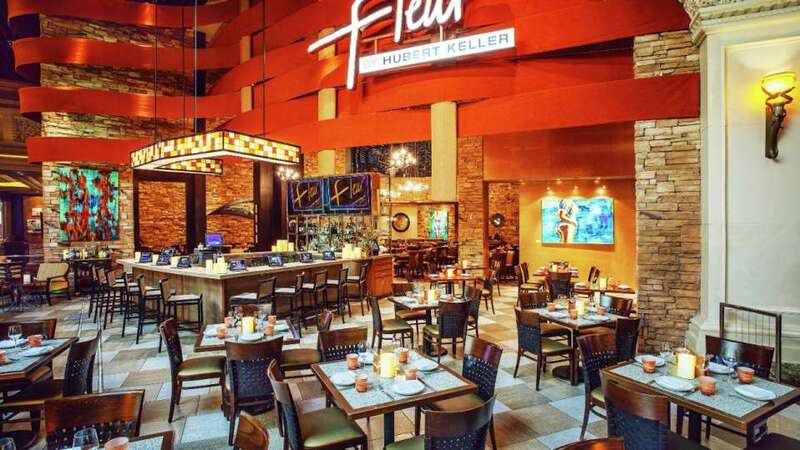 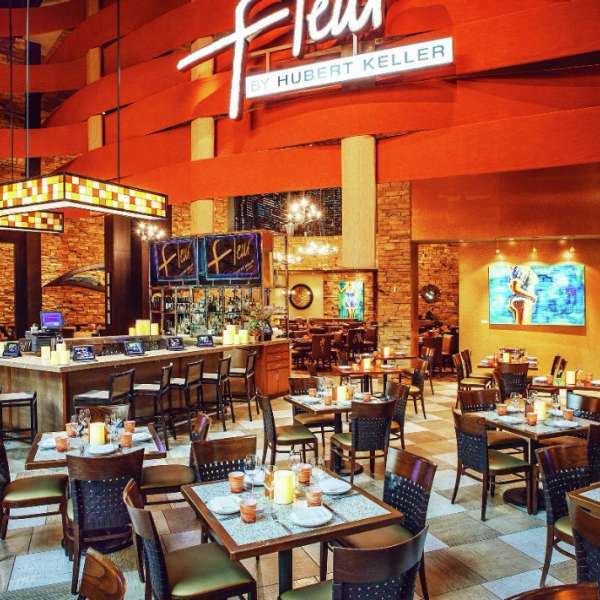 Enjoy casual dining in Fleur's bar, lounge and patio seating. 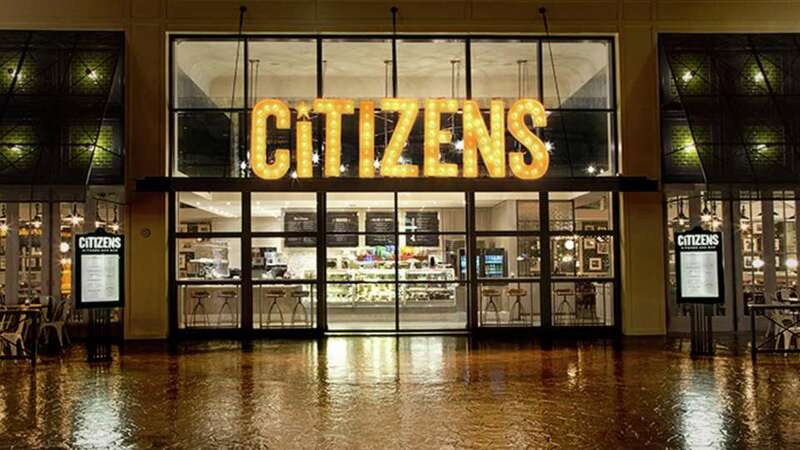 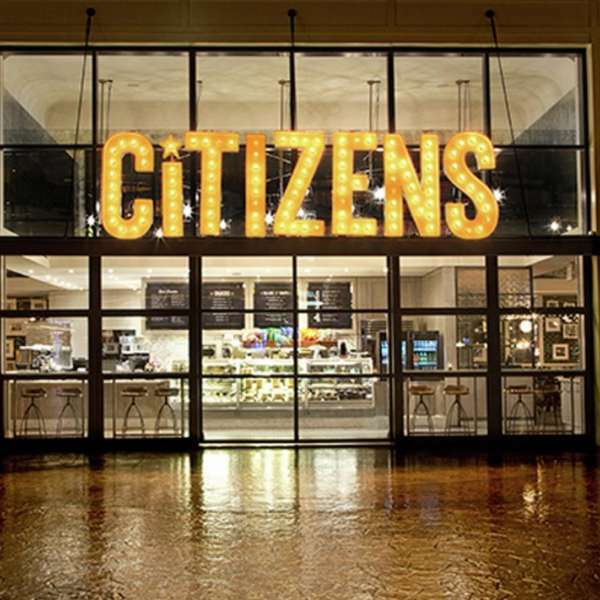 Citizens located in the Mandalay Bay. 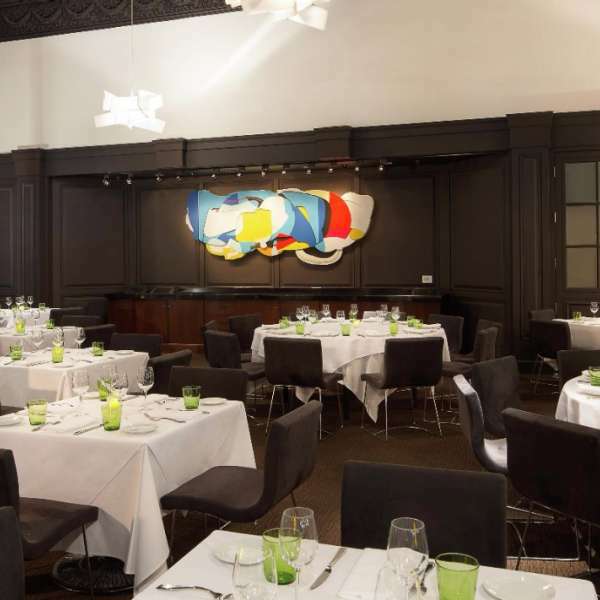 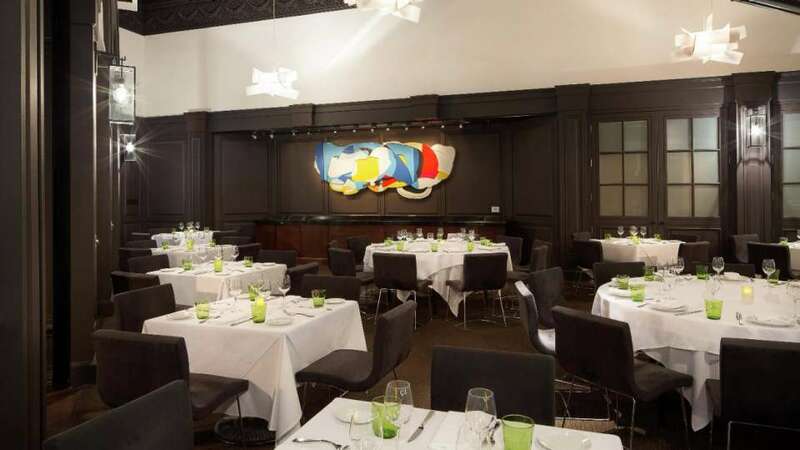 Lupo's open and airy dining room provides the perfect setting for an enjoyable dinner experience. 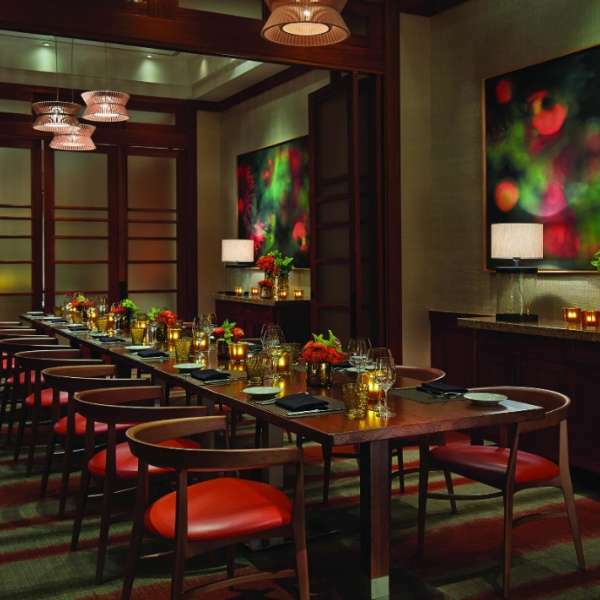 A view of the Veranda La Sala Private Dining Room, located at Four Seasons inside Mandalay Bay. 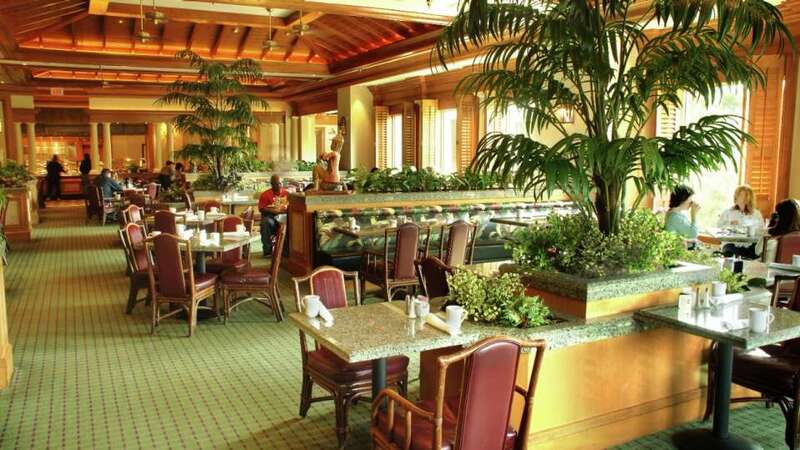 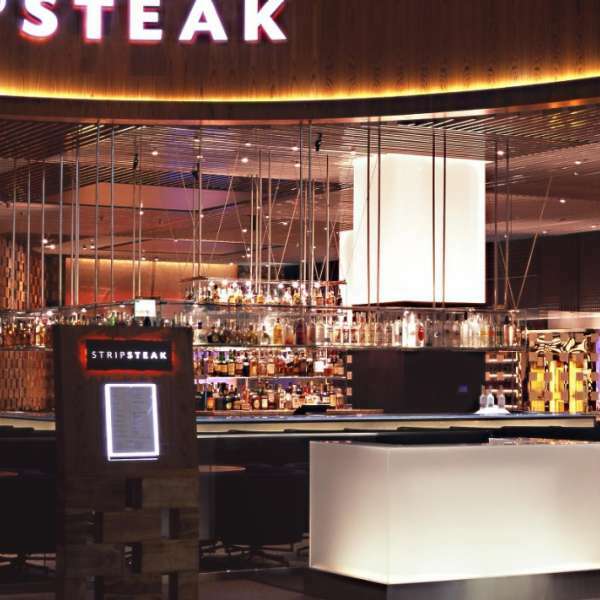 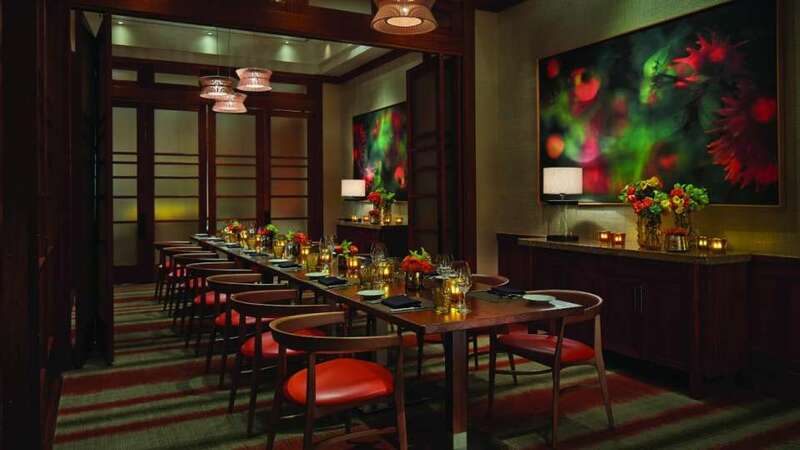 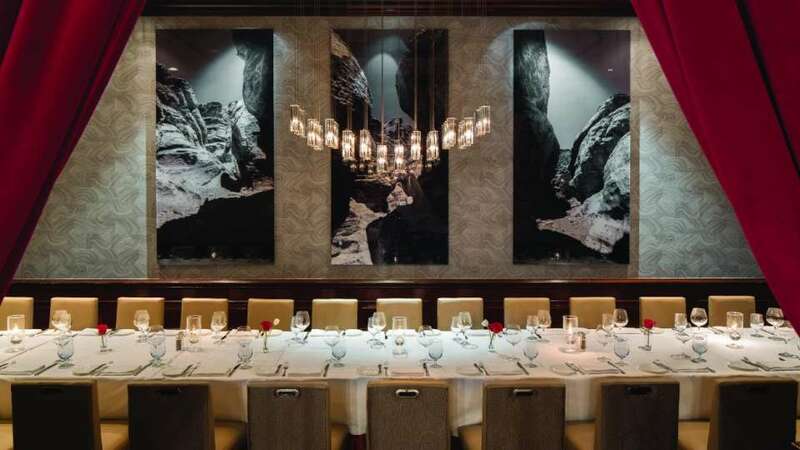 A view of the Charlie Palmer Steak – Group Dining, located at Four Seasons inside Mandalay Bay. 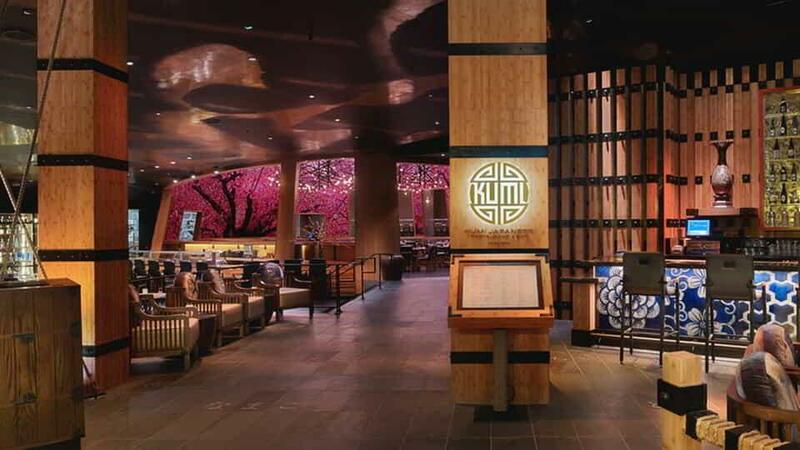 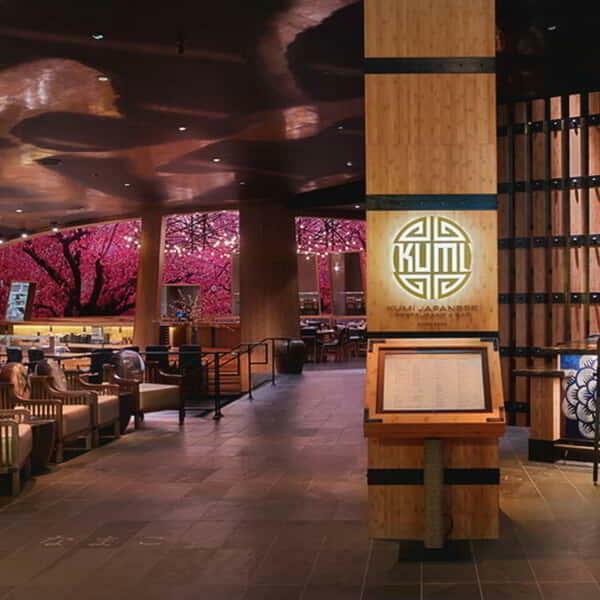 Kumi Japanese Restaurant + Bar By Akira Back at Mandalay Bay Resort and Casino features a modern Japanese menu with a Korean American twist. 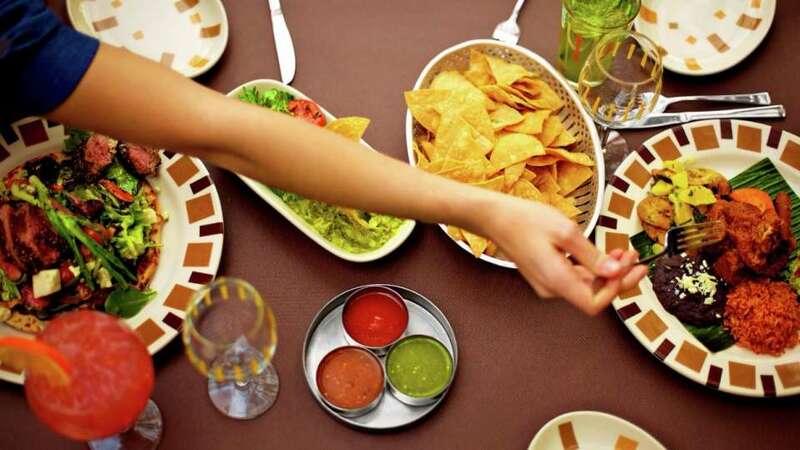 Welcome to the vibrant, modern Mexican restaurant overlooking the Lazy River just off Mandalay Beach, where Chefs Mary Sue Milliken and Susan Feniger, Food Network's "Too Hot Tamales," want nothing more than to spice up your day. 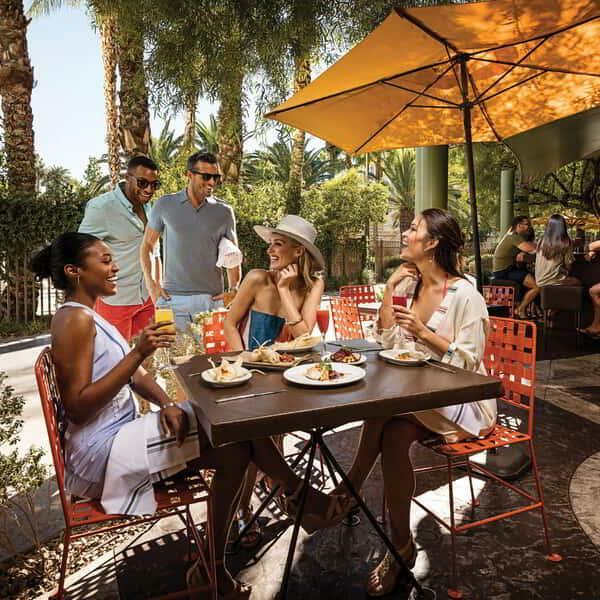 MGM Resorts Social Occasions is your ticket to a non-stop good time. 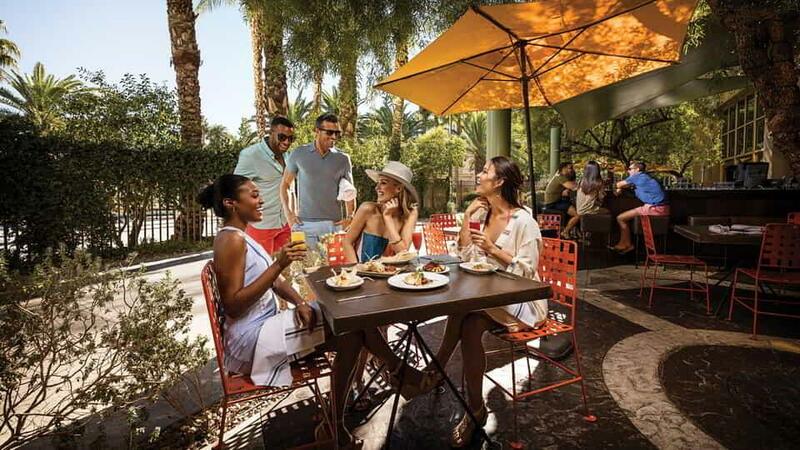 If you're planning a family reunion, bachelor or bachelorette party or even a golf getaway, let us remove the stress by booking everyone's itinerary - from arrival to departure. 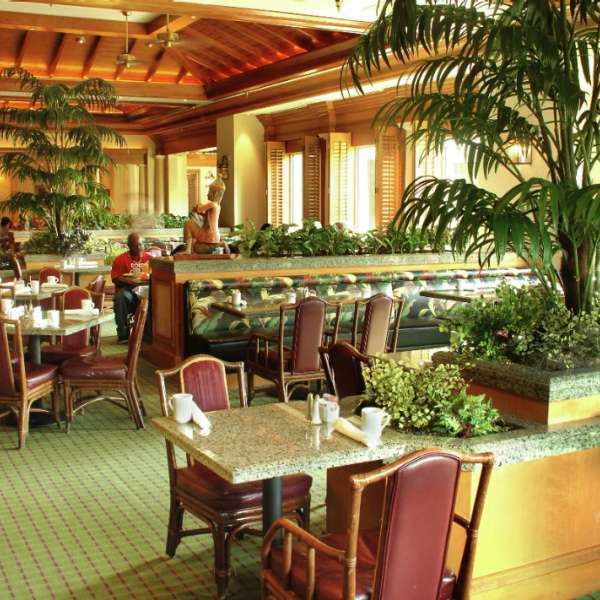 From unique bouquet arrangements to a personalized cake design, we offer a variety of services to help you customize your ceremony.